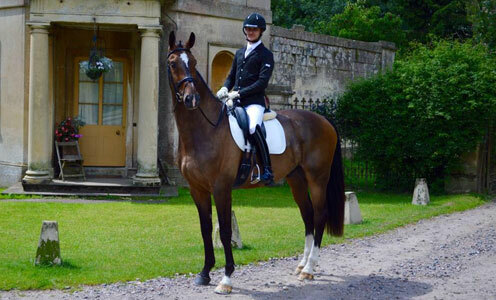 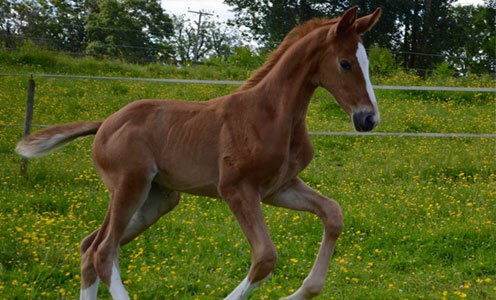 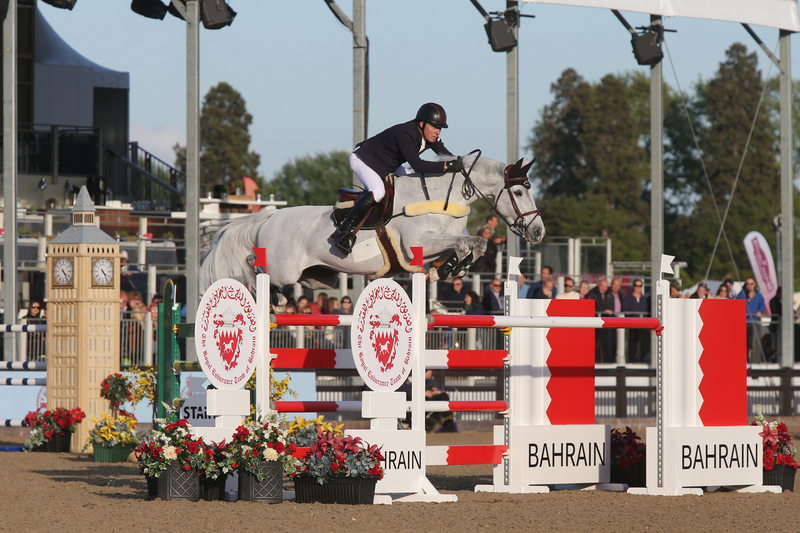 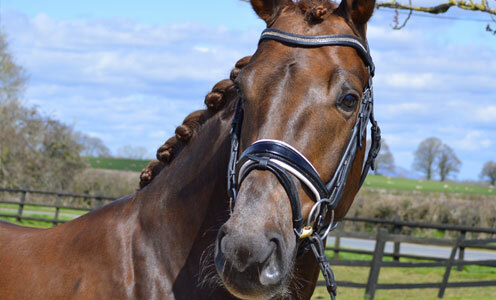 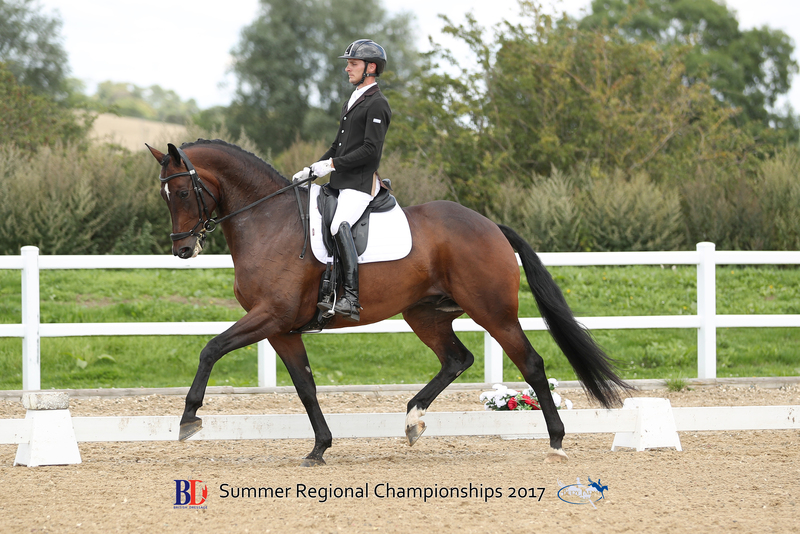 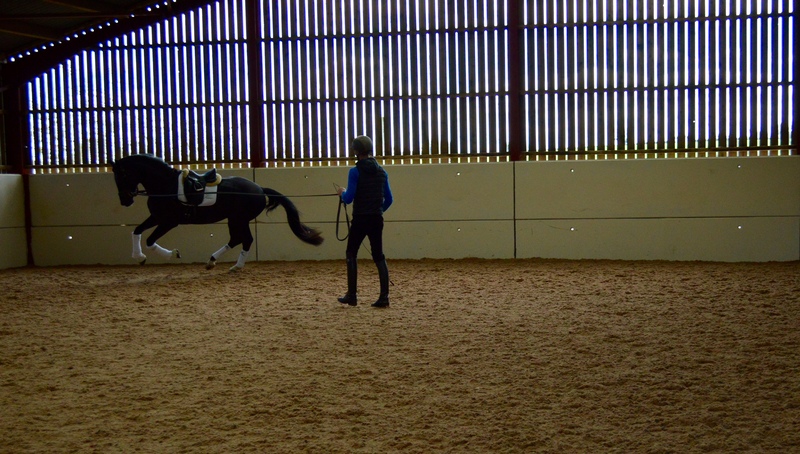 View all the latest news and competition results from Shannon Equestrian. 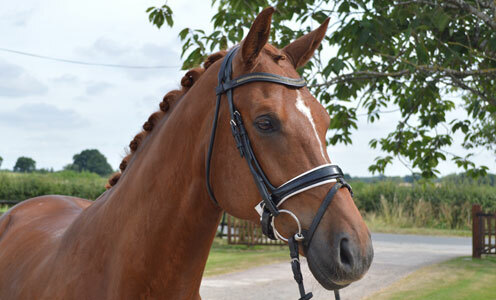 Current selection of horses for sale trained and produced at Shannon Equestrian. 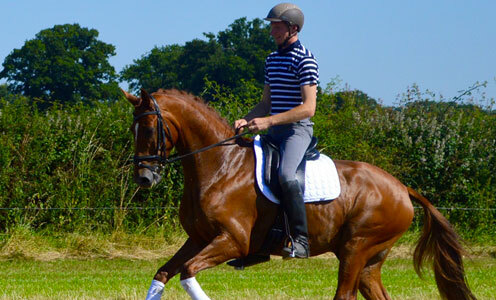 View testimonials, pictures and recommendations from our clients. 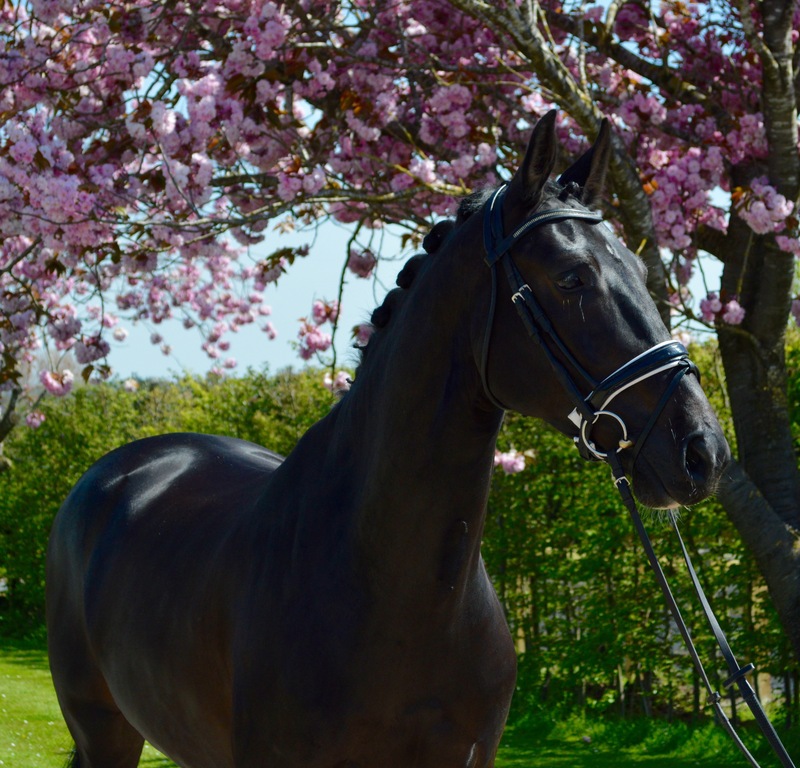 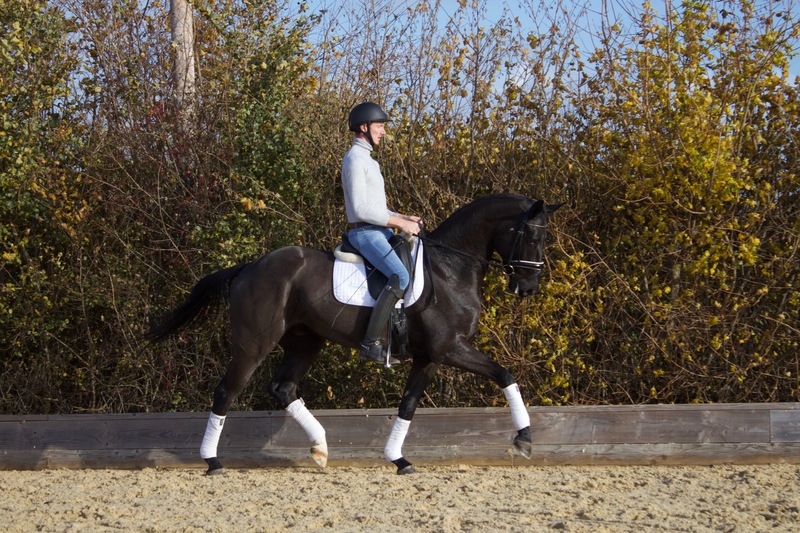 Take a look at our portfolio of horses we have sold…. 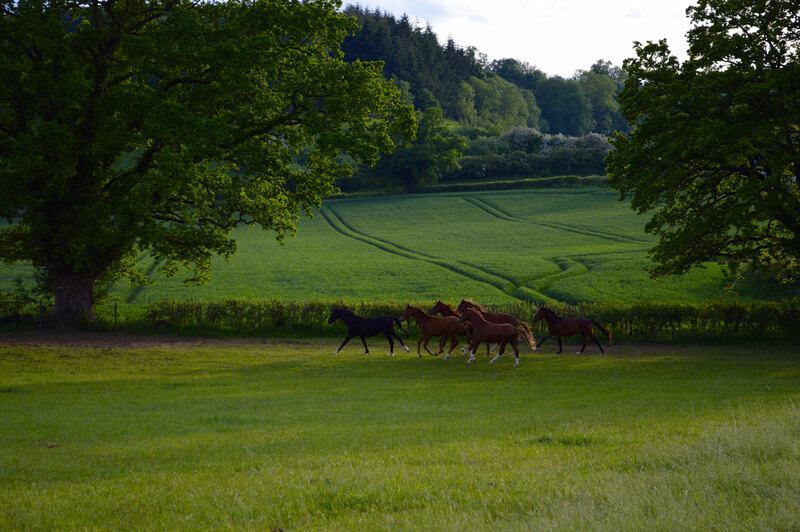 Focused breeding programme with several top class broodmares. 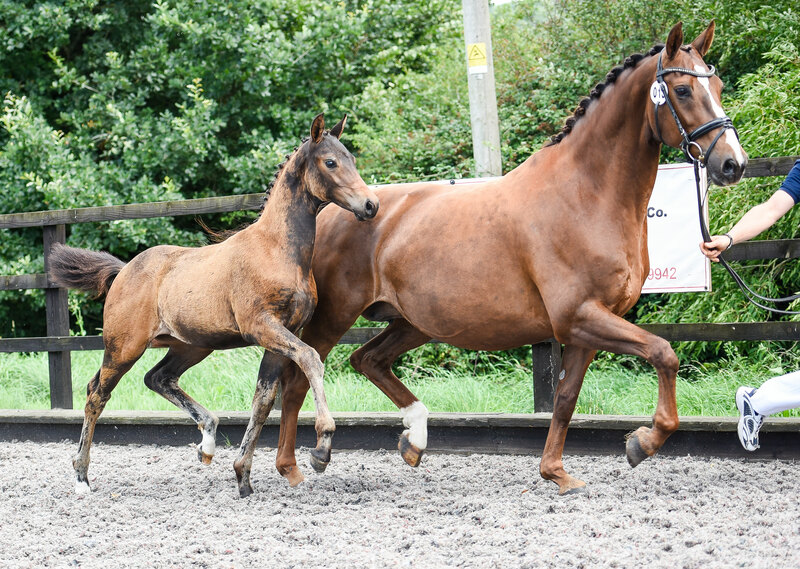 We produce future internationals. 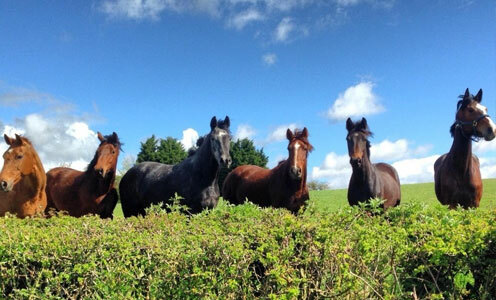 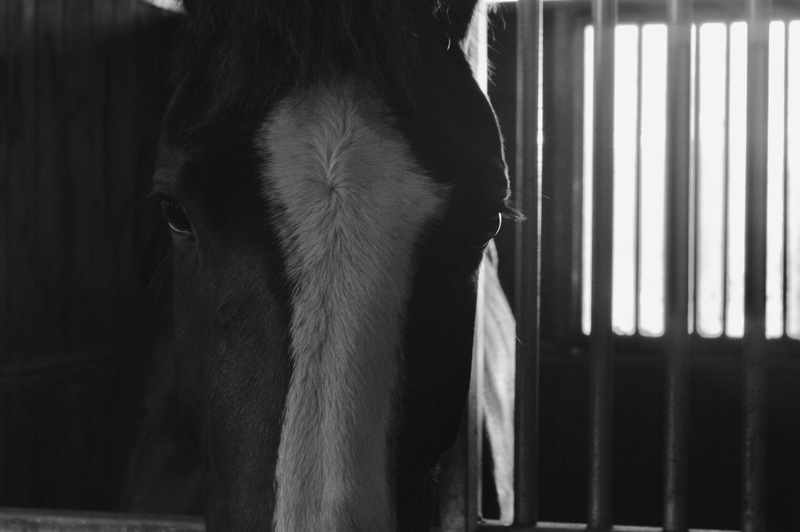 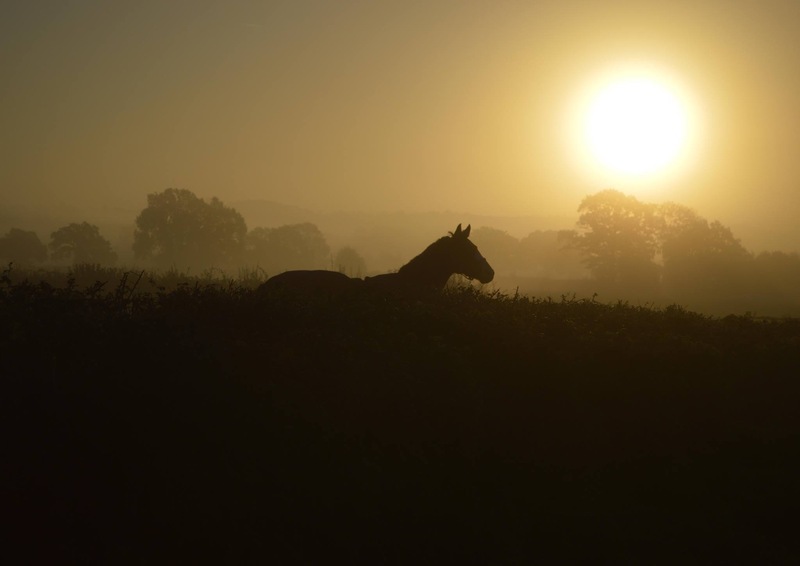 We would be happy to help answer your questions regarding horse sales, training and livery.